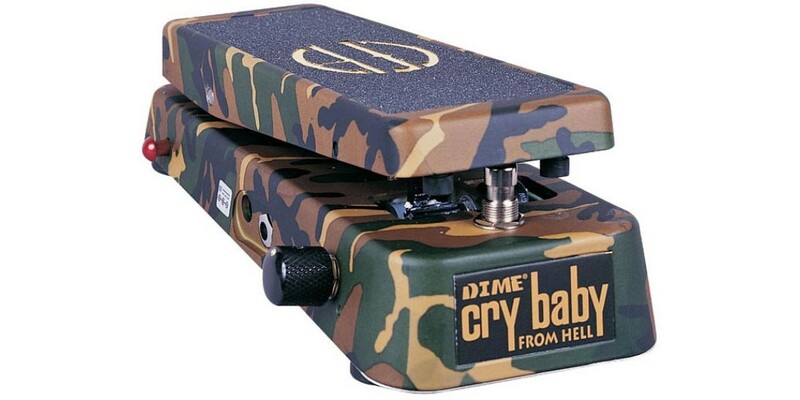 This might just be the most flexible, powerful wah pedal ever. 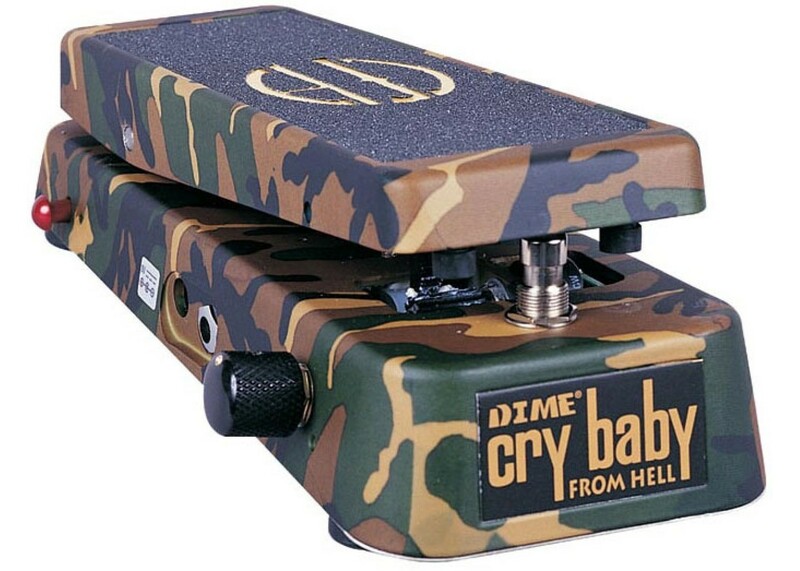 Designed in conjunction with the late Dimebag Darrell, the DB-01 Crybaby From Hell gives you everything you need to do serious wah damage. It's basically what I'd call a hot-rodded wah,"